Welcomes people who feel drawn to Christ. People from no particular background, Christians from Protestant denominations, and men and women from other religions. Baptized, Catholic adults who were never confirmed and who want to be received into full communion with the Church may do so through the RCIA. 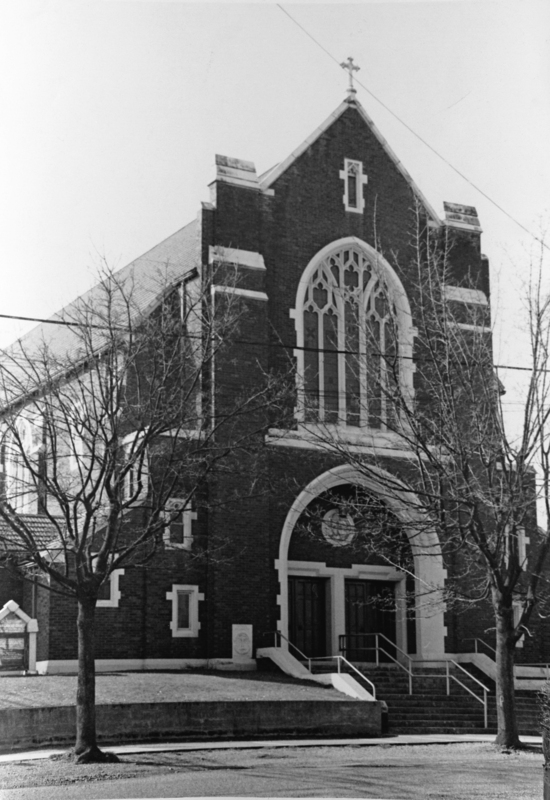 RCIA runs from mid-September through May to Pentecost. 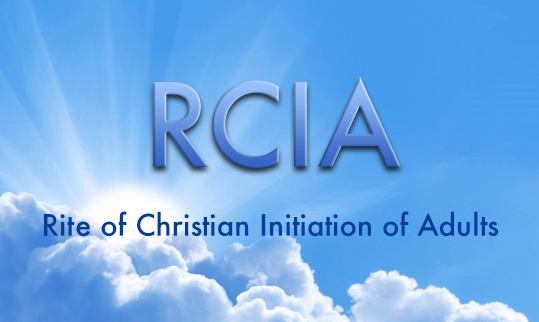 The RCIA meets Wednesday evenings from 7:30pm to 9:00pm at St. Augustine's Parish Centre. If you are interested in the Catholic faith or know someone who is, please contact Linda Arnold at 604 736-4466 ext 229 or rcia@staugustoneschurch.ca to register.
" I would have to call myself an accidental Catholic.Before I got here, I identified as non-Christianand held pretty much everything against Christianity and, especially, the Catholic Church. Paradoxically, I had a very strong and totally unexpected conversion experience. I could not ignore it. Wen I heard about RCIA, I was told that it would be a good place to learn, question and receive the answers to my questions. I was assured that there was no obligation... I could walk away at any time...right up to and including Easter Vigil. I signed up. Questions would be (and were!) received and answered without judgement. For anyone who is considering Catholicism - or anyone who might be sneaking in and out of Masses, as I did - I highly recommend that you sign yourself up for RCIA! It is a lengthy commitment, but one you won't regret. The intelligent and deeply spiritual presentations, the kind and caring people who will guide you through the process are an amazing gift. And, believe me, it doesn't end at Easter Vigil...you will have made close and trusting relationships with a group of people to whom you may still appeal when a question or a difficulty in the practice of "living Catholic" becomes your reality.